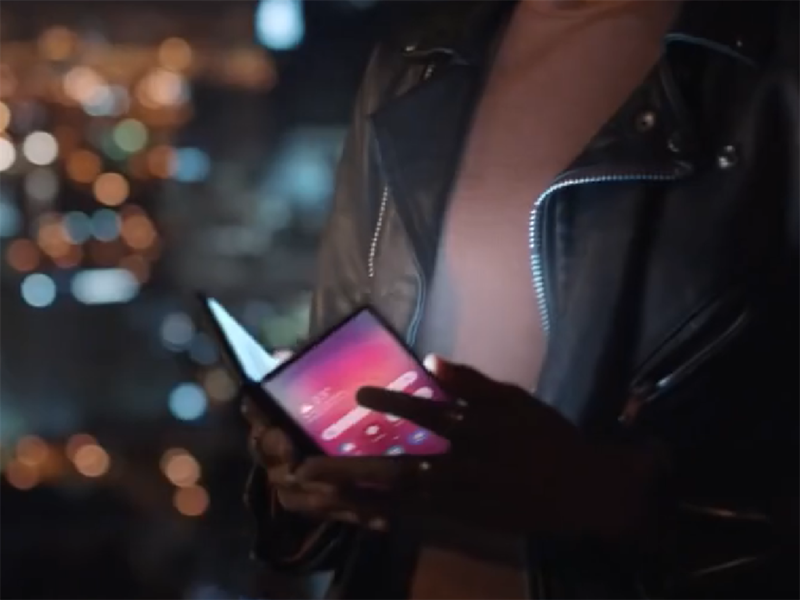 A Samsung Unpacked event teaser video originally posted by Samsung Vietnam appears to contain a foldable smartphone. 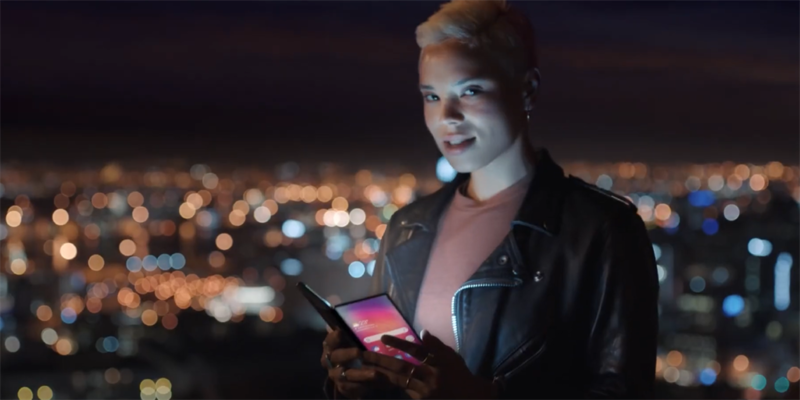 It suggests that Samsung will feature its foldable smartphone during its event, where the company is also likely to unveil its Galaxy S10 smartphone. A YouTuber managed to capture the video before it was taken down. You can see it below. Samsung Vietnam posted a video that appears to be teasing Samsung's upcoming Unpacked event, where the company is expected to unveil its new Galaxy S10 smartphone. 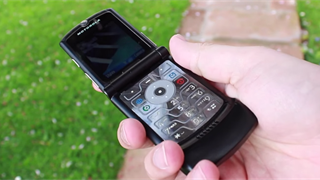 The video that was first spotted by XDA-Developers doesn't specifically show much about Samsung's Galaxy S10 device, but it does include short clips of a foldable device. 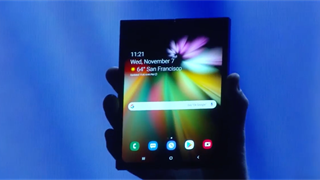 It could indicate that Samsung's foldable smartphone will be featured at Samsung's Unpacked event, which lends credence to an earlier Wall Street Journal report that said Samsung would show off its foldable smartphone during the company's February event. The video was taken down, which could suggest that we - or anyone else - weren't meant to see it yet. The foldable device isn't likely to be Samsung's actual foldable smartphone, but rather a concept. You can watch the full video below, where a YouTuber seemingly captured the video before it was taken down. Either way, we'll be paying close attention during Samsung's Unpacked event on February 20 for details on both the Galaxy S10 and the company's foldable smartphone.